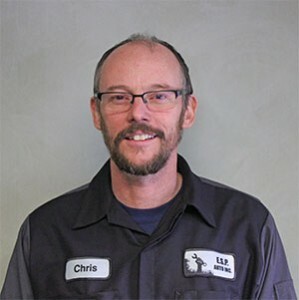 ESP Auto Inc., Meet our Team: Chris LaPlante | ESP Auto Inc. I started work at Northampton Street Garage in 1985 at the age of 18. I worked for Eddie Plaza for 8 years until Eddie passed away in 1993. I am an ASE-certified L1 Master Technician with over 30 years of experience.